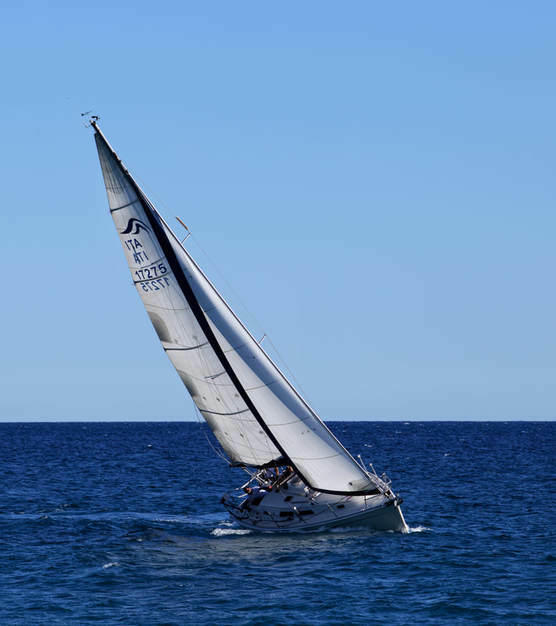 Are you sporty and want to try sailing? When the wind strenghtens, OPHELIE pulls out her claws, and can give us strong emotions! Sliding fast over the sea, driven by the wind, without noises and without engines. the inflated sails, the tilted boat and the splashes that refresh your face. These are strong emotions that you will keep with you forever. There is no danger, just fun. Of course, in case of the wind being too strong, the skipper will propose you to postpone the sailing. such as dolphins, sea turtles, moonfishes, tunas and, if we are very lucky, the common whale. Follow Guacamaya on our social medias!